Are you a first-time home buyer? 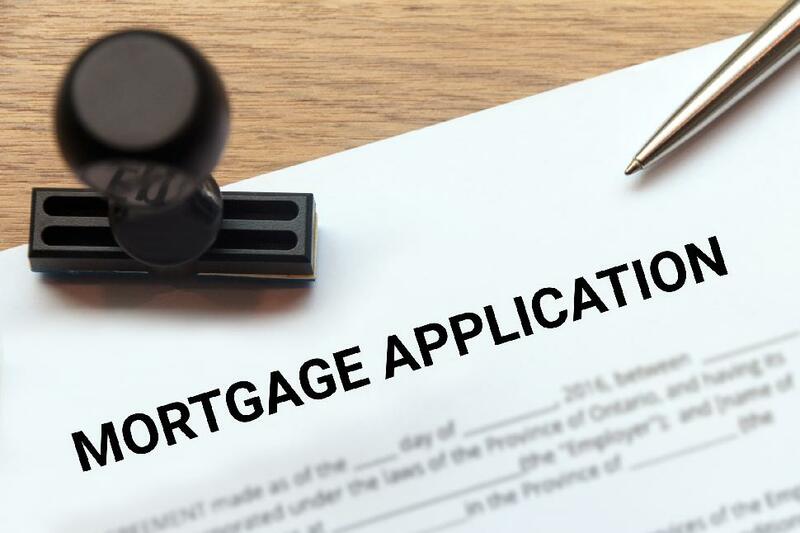 There are many types of mortgages but this will help you identify the ones you want to avoid. If you're a first-home buyer congratulations! Property is still an excellent investment for anyone hoping to secure their financial future. But there are some types of home mortgages that you should avoid. And since these can seem like a great idea at the time, we've done the research so you don't have to. Let's get started. If there's one thing we all learned from the meltdown in 2008, it's that it's important to borrow with caution when you're purchasing a home. These mortgages usually have a low rate of foreclosure. This can make them automatically seem like a good idea. However, the longer you borrow the money for, the more interest you're going to pay. You'll usually find that the difference in monthly payments between a 30-year and 40-year loan is minimal. The shorter the loan period, the lower your interest rate. Taking out a loan for this period of time will increase your risk of not having money for your kid's college funds and not having enough for retirement. Taking out a loan for this period of time will increase your risk of not having money for your kid's college funds and not having enough for retirement. These mortgages have a fixed interest rate for the short term. This term can range from six months up to 10 years. There's a reason why this rate is often called a teaser rate, and it's usually lower than the rate you'd pay on a fixed loan. When you have a fixed interest rate for a period that's shorter than your entire loan term, you have a huge risk. If those interest rates increase, your monthly payments will become more expensive. This unpredictability is a problem since it means you may not be able to afford those monthly payments in the future. These mortgages work a little differently. In this situation, you'd only be paying for the interest on the mortgage. This is usually for the first 5-10 years. This can be attractive for real estate investors and may work if you don't earn a regular income. But you would need to make higher payments whenever you could afford to, and this takes some discipline. The interest rate on interest-only mortgages tends to be higher than what you'd pay if you chose a fixed-rate mortgage. This is because people tend to default on these loans more often. You may find that you won't be able to afford the much higher payments once that interest-only period is up. You also won't be able to refinance, since you won't own any equity in the home. And if home prices decline, you also won't be able to sell. One of the best things you can do when buying a home is to shop around. This will allow you to compare mortgages and find the one that suits your financial situation the best. Take a look at this mortgage comparison site today.